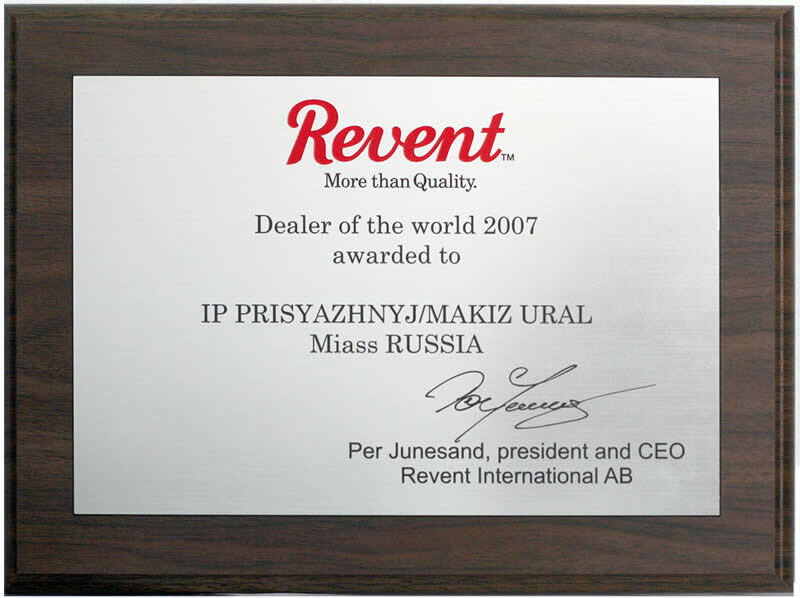 In the sum total of 2006 year company "Makiz-Ural" had become the best dealer of concern «REVENT INTERNATIONAL AB» in the Russian Federation. 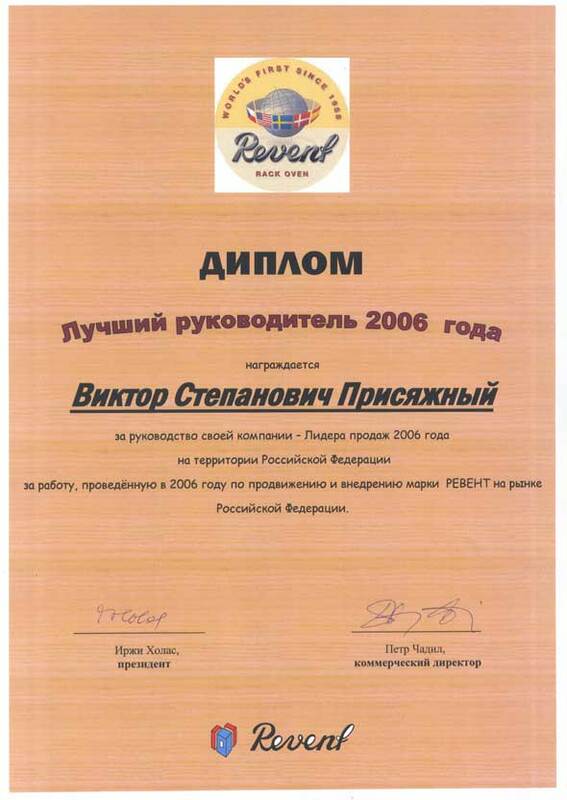 Technical personnel of "Makiz-Ural" make commissioning, teaching the stuff, contribute to the operative realization of warranty repair, make the service. 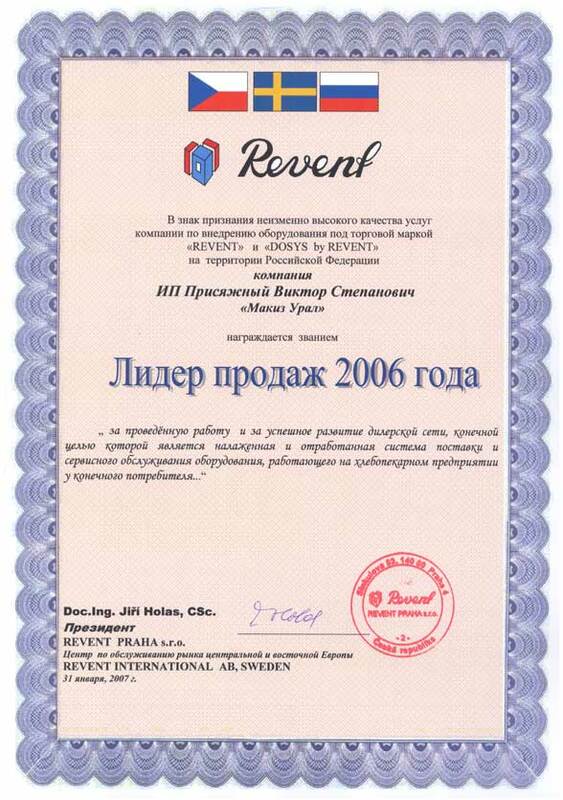 There are more than 60 names of various equipments in our stock.